DMC United DJs Baseball Cap (black) vinyl at Juno Records. Lines open in 4 hrs 21 mins. 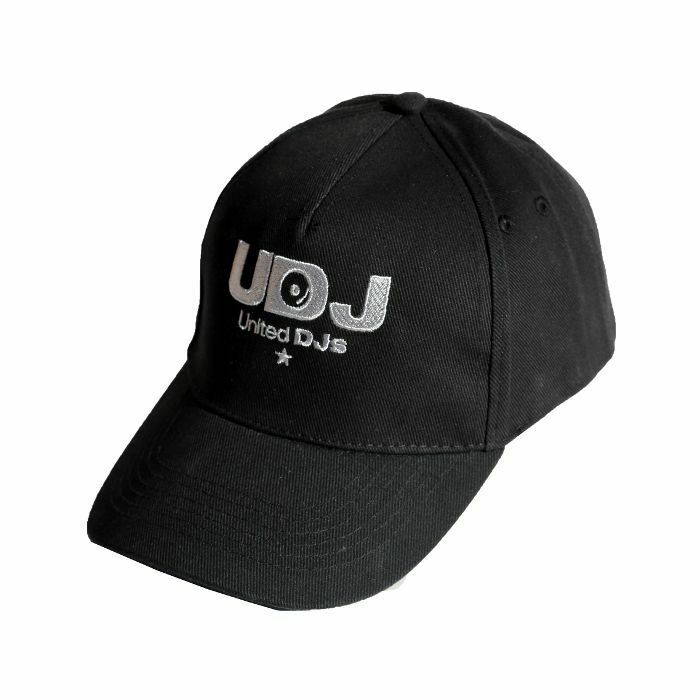 Stay ahead of the game with the street-smart selection of the essential United DJ cap range.